Sun neck, protects neck and shoulders from the sun's harmful rays. The suncollar is shaped to protect the shoulders and upper parts of the chest and back. 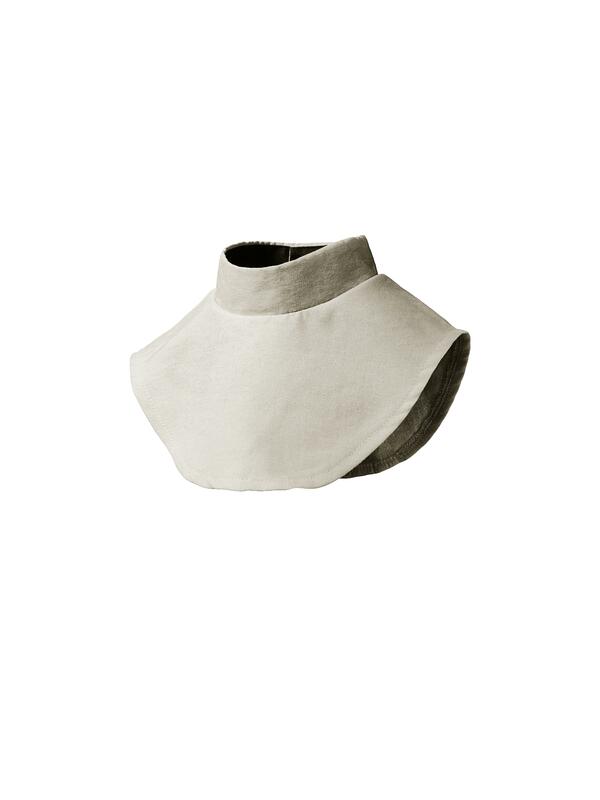 The collar is in one size but can be adjusted in the neck to suit everyone. The fabric is water repellent and ultra lightweight, only 44 grams. QUICKDRY™ is developed for durable and tough activewear. The fabric’s unique ability to dry quickly combined with its softness and breathability, results in exceptional comfort. In addition, QUICKDRY is impregnated in order to provide water repellency. Granted authorization according to Öko-Tex Standard 100. Being outside is not only fun, it’s good for you too! Daily doses of sunlight have been known to boost overall mood and support a healthy immune system. Sun exposure for extended periods of time without adequate protection comes with a set of risks. One of the easiest ways to protect you from the damaging rays is to wear an UV-protective sun hat. Take a peek at our UV-hats for kids, ready to wear, whether they’re swimming, biking, hiking, or playing at the beach.